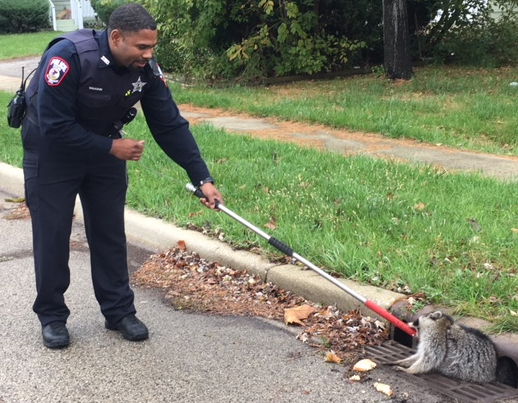 ZION, Ill. (WLS) -- Animal control officers in Zion were called on Thursday to help a rotund raccoon who became stuck while trying to climb out of a sewer grate. 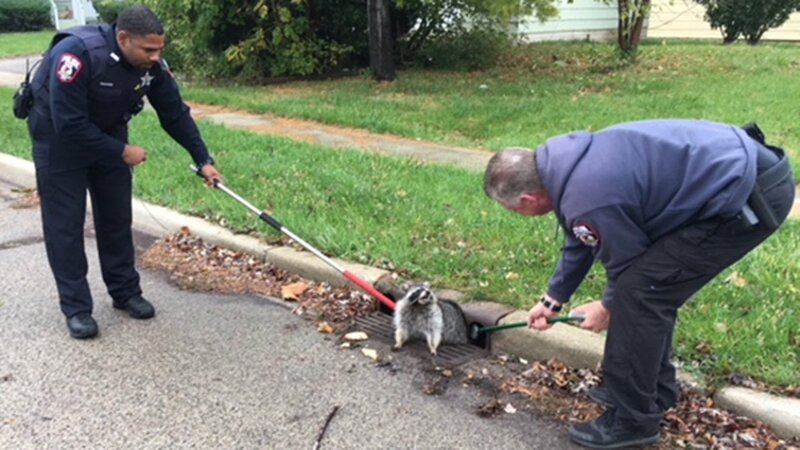 According to the Zion Police Department's Facebook page, the officers were initially unable to remove the well-fed animal. 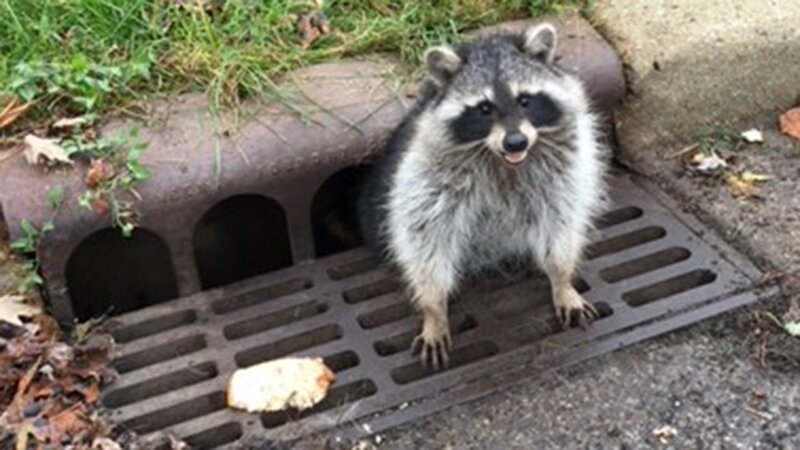 Officials from the Zion Public Works Department were able to safely free the raccoon from the sewer grate and send it on to his next meal. 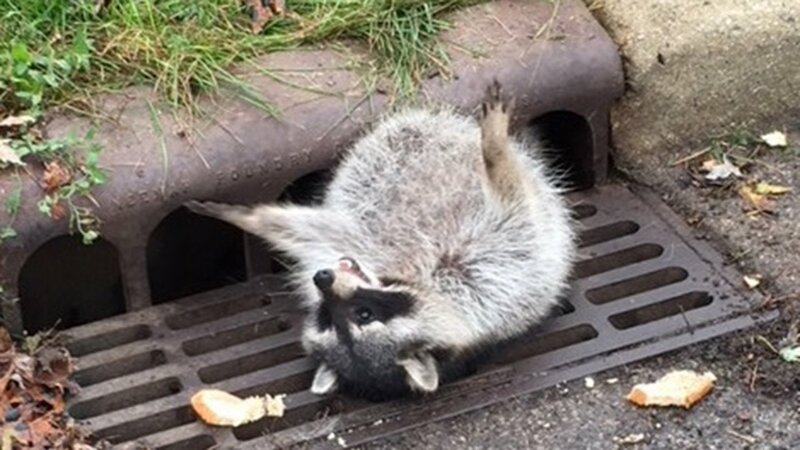 "It seems this little guy has been eating a little too well and got caught in the sewer grate," an officer wrote on the Zion Police Department Facebook page.